The 270CC is one of our most popular size fishing platforms. 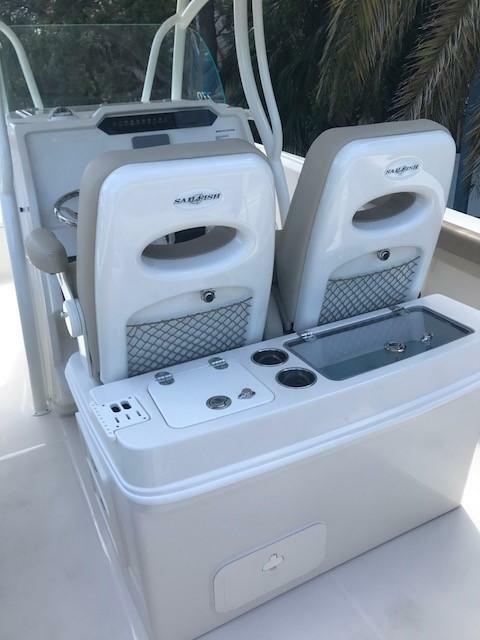 From the newly designed helm, to the expanded cockpit area, the 270CC is the largest and most user friendly boat in its class. 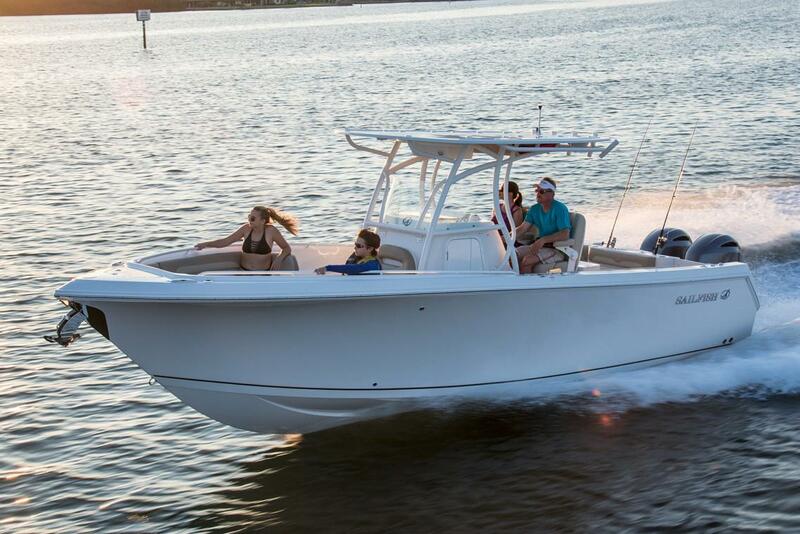 Like all of the Sailfish boats, the 270CC incorporates the Sailfish VDS multiple dead rise. 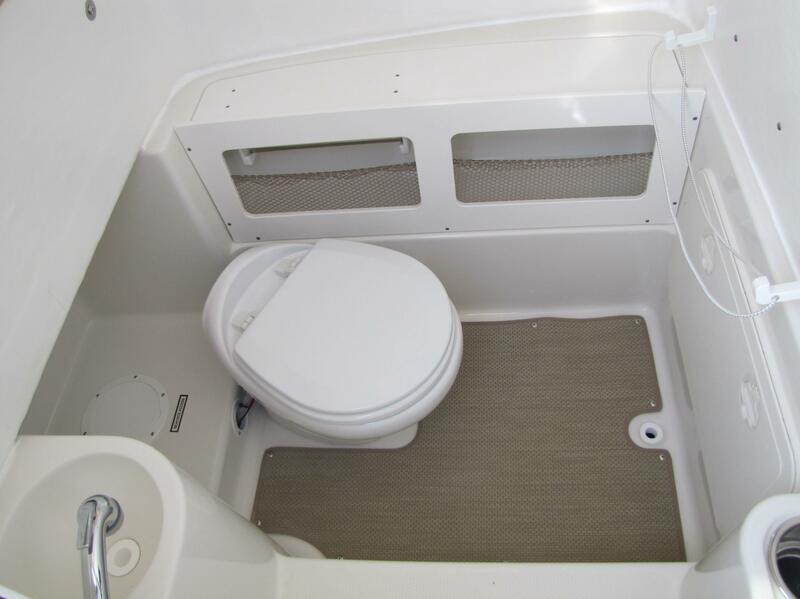 This high performance hull design makes for one of the softest riding, best performing boats on the market. 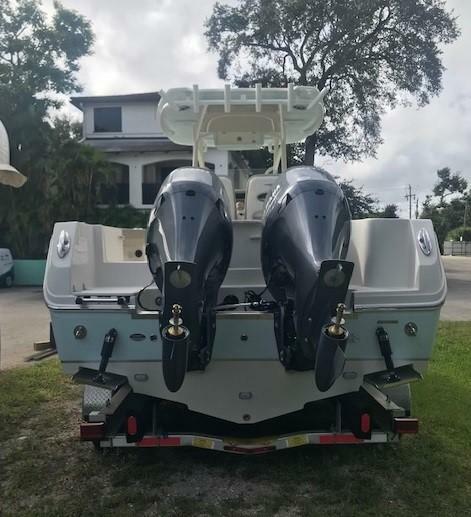 Loaded with standard equipment, not to mention the largest selection of options available. 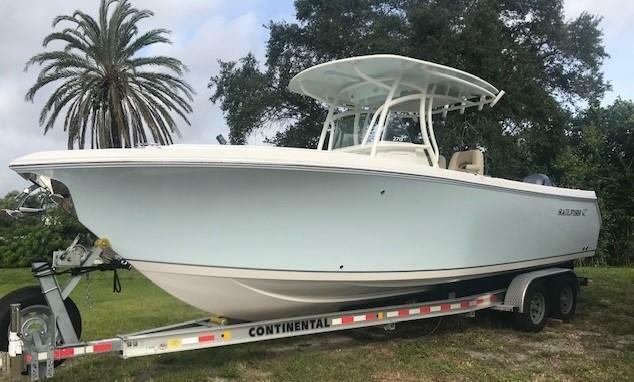 It's no wonder the Sailfish 270CC is the best selling boat in its class. The 270CC continues our tradition of outstanding performance, function and style. 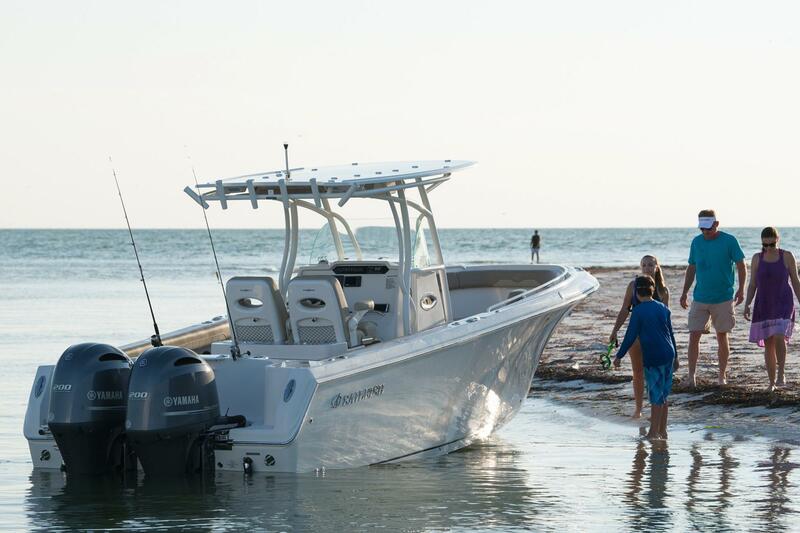 In creating the 270 we listened to our customers and designed a boat for the toughest offshore conditions while maintaining the features needed for all day family fun and comfort. Storage was a key factor in the 270 design and we have utilized every square inch available. 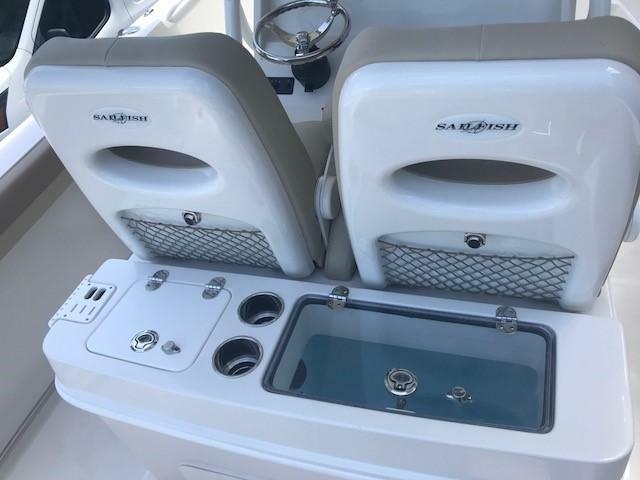 Improved fishability with higher gunnels, larger fish boxes, more interior room and a transom livewell make the 270 the best laid out fishing platform on the market. 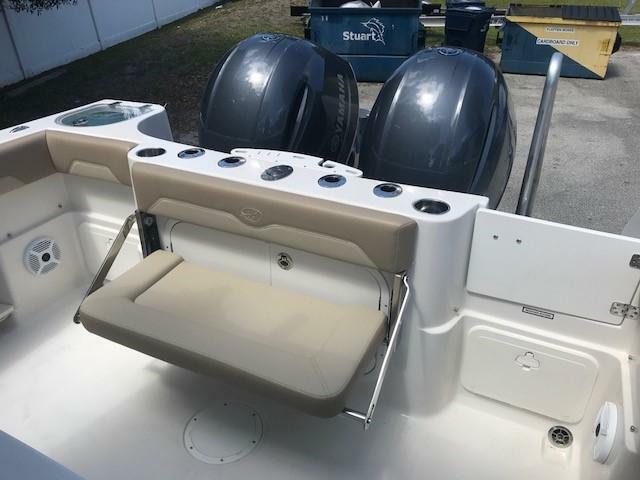 Removable rear jump seats provide comfortable seating and when removed, easy access to the fish at the transom. The improved functional and stylish helm offers ample room for your larger electronics and multiple storage compartments for gear and equipment. 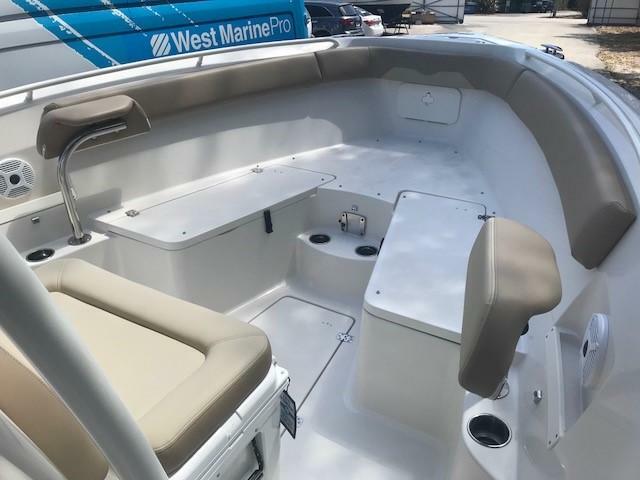 For a design that fits your needs the 270 is available with a variety of leaning posts, helm seats, two rear seating options, and optional forward seating with a removable table for those after dinner cruises. 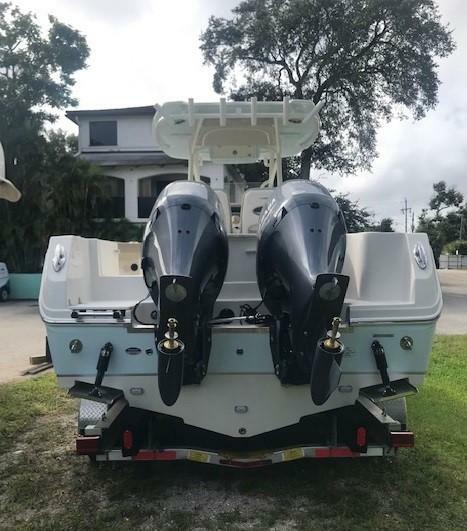 Get all this plus the softest ride in offshore fishing with the legendary Sailfish variable degree deadrise (VDS) hull, the best performing, driest, and most fuel efficient hull in Sailfish history.